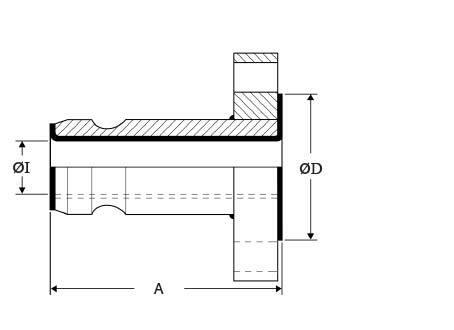 Temperature and pressure determined by the type of gasket in the Female connecting component and the hose grade. Note: Other Flange Specifications and Pressure Ratings are also available. 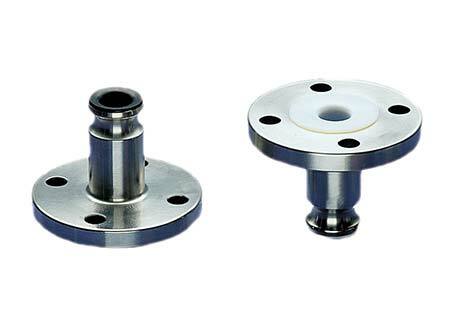 Non-Lined adaptors and Female Cam & Groove X Flange Adaptors are also available, to special order.